Evelyn V. Davis of Accord, NY passed away on Saturday, July 14, 2018 at the age of 86. She was born in Kingston, NY on July 27, 1931, the daughter of Frend Benjamin and Orpha Silkworth Bush. She worked for Anderson Feed & Fuel for many years and then became a teacher’s aide at Brookside Schools. 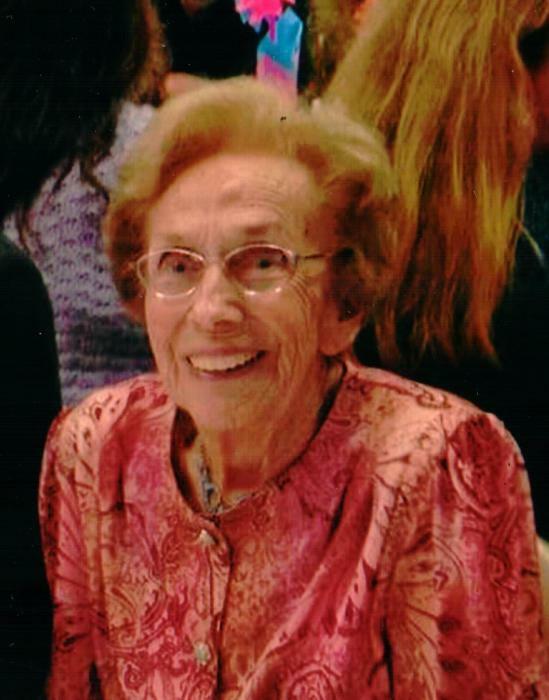 Evelyn was a founding member and served on the Kerhonkson-Accord First Aid Squad for more than 30 years. She was also a Riding EMT for over 30 years and received acknowledgement for her service from President Bill Clinton. Evelyn is survived by her son Arthur “Barry” Davis and his wife Linda, her long time companion Leonard Rider of Accord, and many nieces and nephews. She was predeceased by her sisters Marjorie Wright and Marion Van Aken; and her brothers Harold, Vernon, Carl, Frend, Frank, and Wayne Bush. Friends and family are welcome to attend a visitation on Tuesday, July 17th from 5-8 PM at the H. B. Humiston Funeral Home, 30 42nd Street, Kerhonkson, NY. A private cremation will follow with burial of ashes on Friday, July 20th at 11 AM at North Marbletown Cemetery.